 Birthday Parties and more at our Naples Party Place! 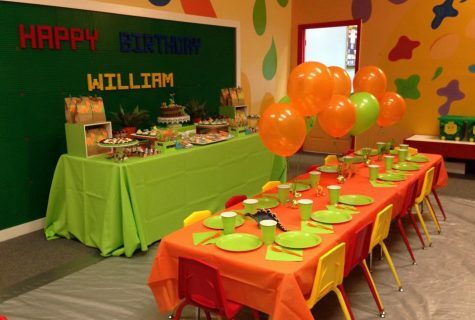 At the Whiz Kids Party Place we pride ourselves in knowing that each and every celebration is different and we like to factor this into your package. From kids birthday parties, to graduation celebrations and any other milestone in your child’s life, you are sure to find the perfect pricing package below. Each party is carefully thought through and well prepared for! 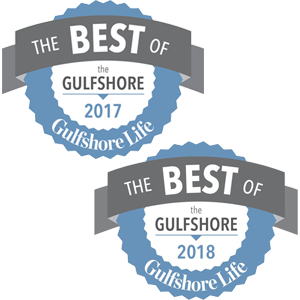 This option is great for private play dates, graduations, sports groups meetups, baby showers, and business presentations where the kiddos can play! Includes up to 10 children for 2 hours. Exclusive party host and cake service. 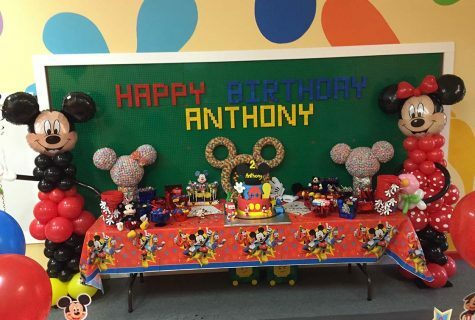 All paper products and balloons in your choice of theme. 30 Minute Princess Visit from Naples Princess Parties! We help you through every stage of your event. We start and planning and we end at clean up. It is our goal to provide you with a memorable occasion that you actually have time to enjoy! We take pride in offering private events for you and your guests. Our private parties may be booked for any occasion. We will take care of everything, just show up and enjoy your celebration! All adults and children will be required to wear socks. Put this on your invitations! Please arrive no earlier than 15 minutes before your party. Any additional time needed must be scheduled in advance. 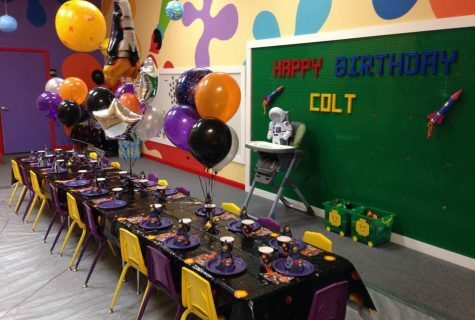 If you are bringing any decorations or other supplies, items must be dropped off prior to the day of your party. Deposits are non-refundable. In cases of emergencies, we will work with you to reschedule your party if necessary. Minimum of 10% gratuity is added to each party. 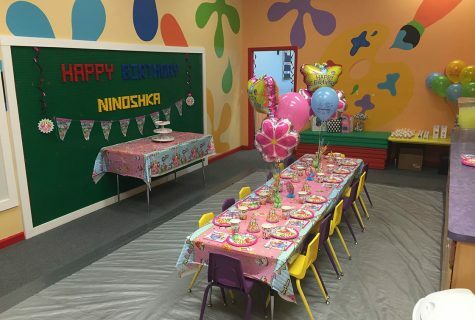 Host Your Memorable Occasion at Whiz Kids! Gratuity for your party host is greatly appreciated.